Losing weight can be a hard struggle for many people. Maintaining a healthy weight can be even a bigger problem. Losing weight is not only a matter of physical appearance. Being overweight can have many health-related issues and can lead to many mental problems, depression for instance. Sometimes the smallest change in our eating habits or food choice can bring positive results. Many studies have shown that losing weight is not a myth. I wanted to learn more and this is what I found out: 27 research-backed tips that you can include in your routine and see a positive change. Let’s dig deeper into science of weight loss. Breakfast is the most important meal of the day. It gives you energy and jumpstarts your metabolism, that is if you prepare a nutrient-rich meal. What about the quantity? How big should breakfast be? Scientists have already explained why we should never skip breakfast, but the latest research shows us a few things that are happening in our brain. A study conducted at an Imperial College London found that the brain was more attracted to food if breakfast was missed. So if you skip breakfast, you will have more food at lunch. Reward centers in our brain act differently when it comes to food. It seems the centers send signals that we need more food if we do not consume enough food early in the day. This certainly adds more credence to the belief that the breakfast is the most important meal of the day. A 2013 study showed that eating a big breakfast can also fight obesity and disease. Women who enjoyed a large meal in the morning had a drop in the hunger hormone than those who ate a small breakfast. A large morning meal also helps us to lose weight and waist line circumference. 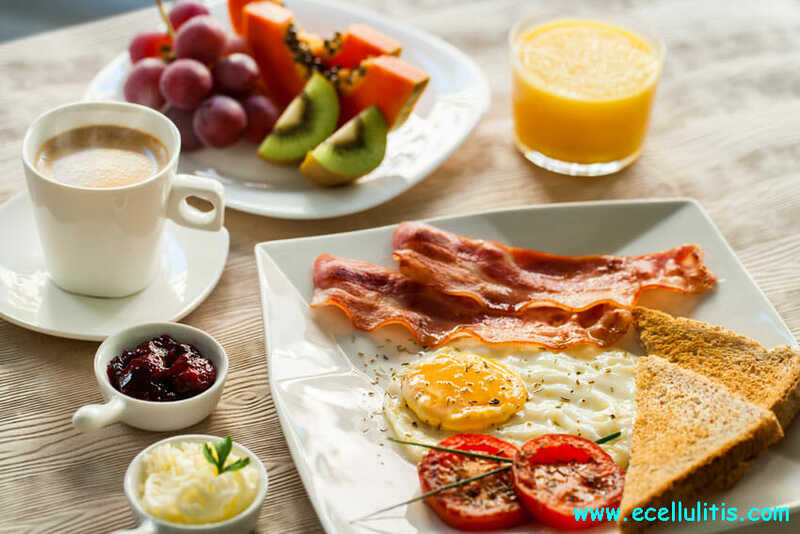 Moreover, scientists found out that people who eat large meals in the morning had significantly lower levels of insulin, glucose, and triglycerides throughout the day. This means a lower risk of cardiovascular disease, diabetes, hypertension, and high cholesterol. What do you think now about the importance of breakfast? A year-long study showed that eating 30 grams of fiber per day can help you lose weight as if you are following a more complicated diet. “A “permissive” dietary plan, like focusing on increasing fiber, may produce more beneficial effects than a “restrictive” plan, like reducing saturated fat,” said the lead author of the study. The American Heart Association Eating Plan recommends consuming 25 to 30 grams of fiber on a daily basis from vegetables, legumes or whole grains. About 25% of adults worldwide have metabolic syndrome, which includes symptoms like a large waistline, high blood pressure, high blood sugar, low levels of HDL cholesterol and high levels of triglycerides, which increase the risk of cardiovascular disease and diabetes. Dietary fiber is also beneficial for metabolic syndrome, waist circumference, glucose and lipid homeostasis, and insulin control, in addition to body weight. 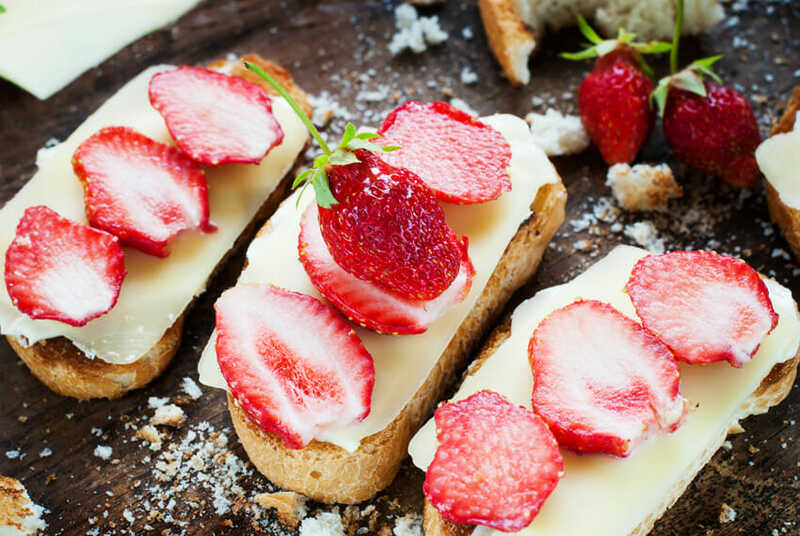 Don’t you just love how a sweet dessert early in the morning can boost your mood and energy? A Tel Aviv University Medical Center study found that people who finish a breakfast with something sweet can drop more weight. In their study, one group had a 304-calorie breakfast, which included 10 grams of carbs. The other group had a 600-calorie breakfast that included 60 grams of carbs and a small dessert, such as chocolate, a doughnut, a cookie, or cake. Both groups lost an average of 33 pounds, but the dessert group dropped additional 15 pounds. Researchers believe that people who eat desserts seem to deal with fewer cravings. 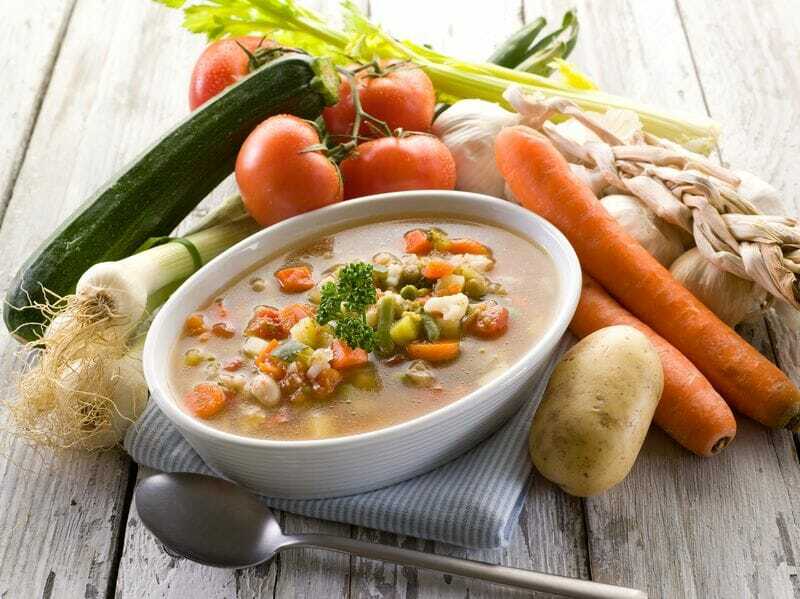 A soup can help you reduce the total calorie intake by 20%, a study published in Appetite concluded. The best is that the type of soup is not important, all sorts of soups can lead to consuming fewer calories. Diet soda drinkers are more likely to have a high percentage of fat in their bellies, according to a study in the journal Obesity. The key might lie in the fact that people usually overestimate the calories in diet soda drinks. Given sodas and juices contain up to 18 teaspoons of sugar (240 calories), this indeed is a matter of concern. Not to mention that soda drinks have zero nutritional value. A cup of coffee can jumpstart your metabolism by 12%, according to a study published in the American Journal of Clinical Nutrition. When the nervous system is stimulated, fat cells receive signals to break down fat. 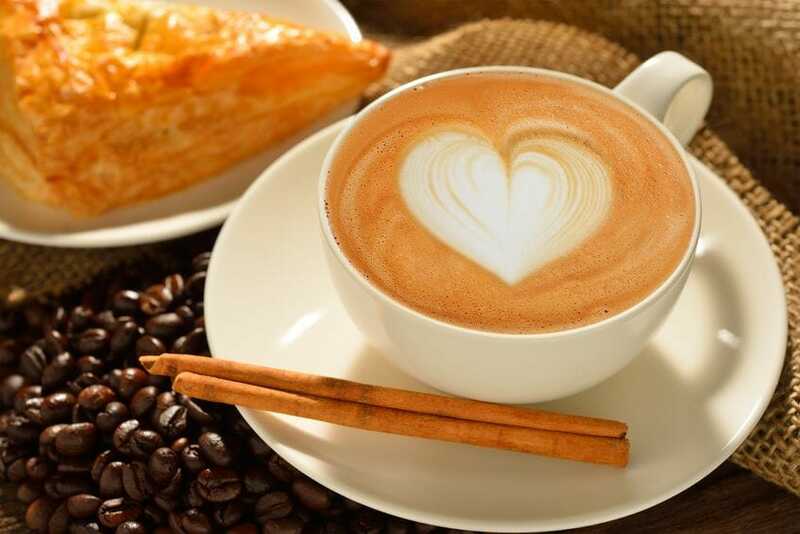 Caffeine increases the level of the hormone epinephrine (adrenaline) that travels through the blood to the fat tissues, giving instructions to break down fat and release them into the blood. When fat is mobilized from the fat tissues, fat tissues are available as free fatty acids in the blood. But don’t overdo it – no more than 3 cups a day. Remember: coffee is not a food substitute. A glass of wine or beer can boost your health in numerous ways, but a single serving has about 125 calories. We usually forget that alcoholic drinks have hidden calories. But our concern should not stop there. Have you ever noticed how after a glass of beer you start craving for certain food? Before you notice there’s a plate of chicken wings in front of you. Now we know the mystery behind our increased appetite. It appears that alcohol makes us more sensitive to the smell of food, especially women. We need protein for survival. We also need to eat it in moderation, because protein is a complex nutrient and it can take up to 3 hours or more to be fully digested. A study published in 2013 found that vegetarians are generally healthier than meat-eaters so it seems that meat is to blame for a lot of diseases. However, humans are omnivores and there’s a big difference between high quality, unprocessed meat, which is rich in many nutrients, and low nutrient meat products. A 100-gram portion of raw ground beef contains vitamin B12, B3, B6, and minerals iron, zinc, selenium, for instance. All the nutrients our body needs. Unfortunately, not many people consume quality meat. 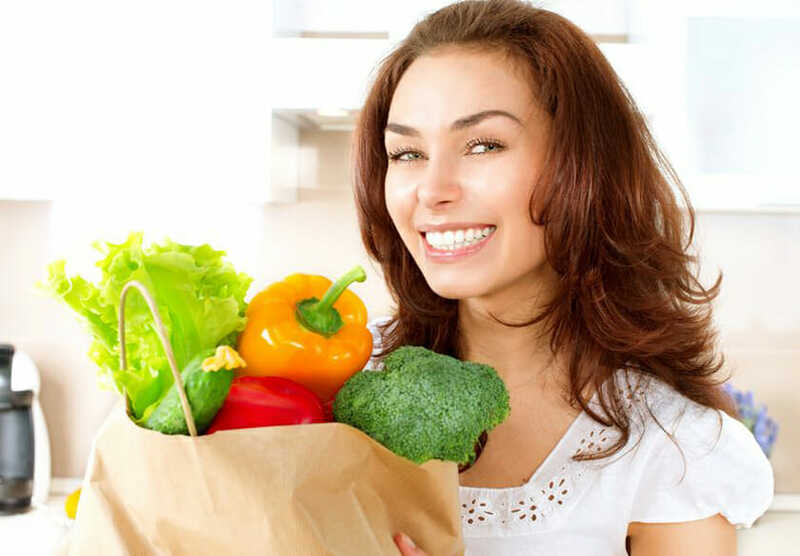 Thus, if going vegetarian is unrealistic for you, it is a good solution to simply replace meat with plain proteins you can find in black beans or mushrooms. A serving of black beans contains 15 grams of protein. Remember: women need about 46 grams of protein a day, and men need 56 grams. 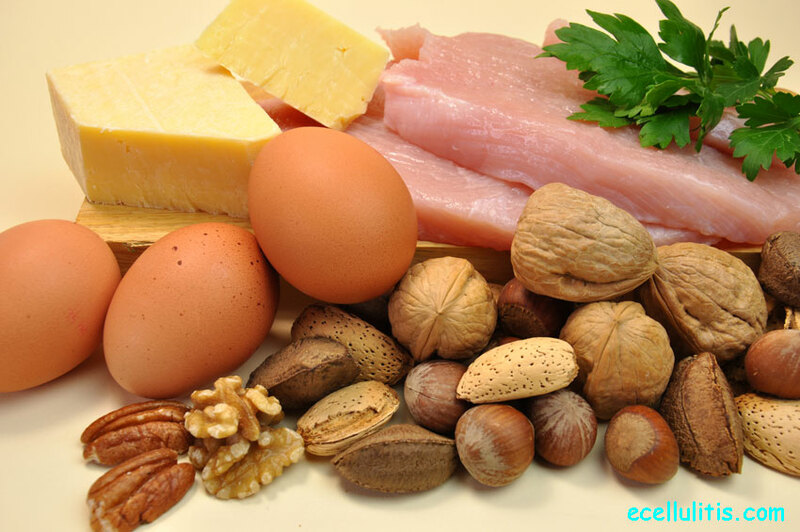 Another good thing about proteins is that the body needs more time and energy to digest it. When you eat proteins, you feel full for longer. Besides beans, you can get proteins from grains, dairy, eggs, and nuts. There are many rules related to the proper way of combining food. Recently, we hear about more “rules” we need to practice to be healthy. But, the truth is always simple: you should eat everything, but listen to your body. However, let’s talk about one rule that can aid weight loss. 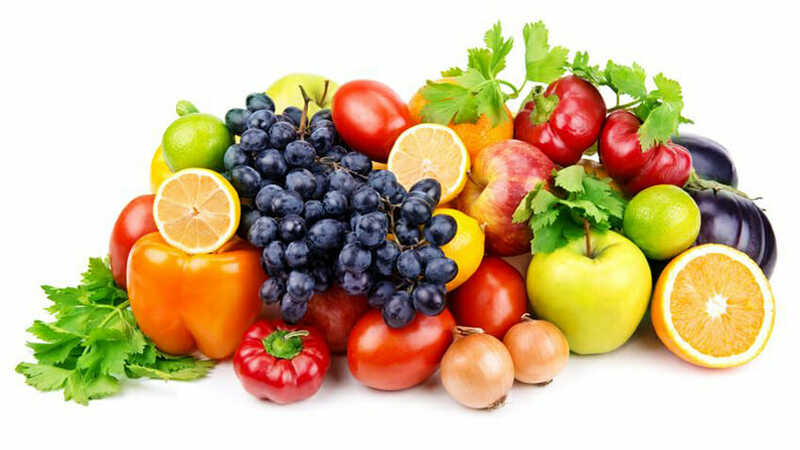 One of the rules of food combining says that we should eat fruits alone. The reason why we should follow this rule is because fruit is digested mechanically in the stomach, not chemically. 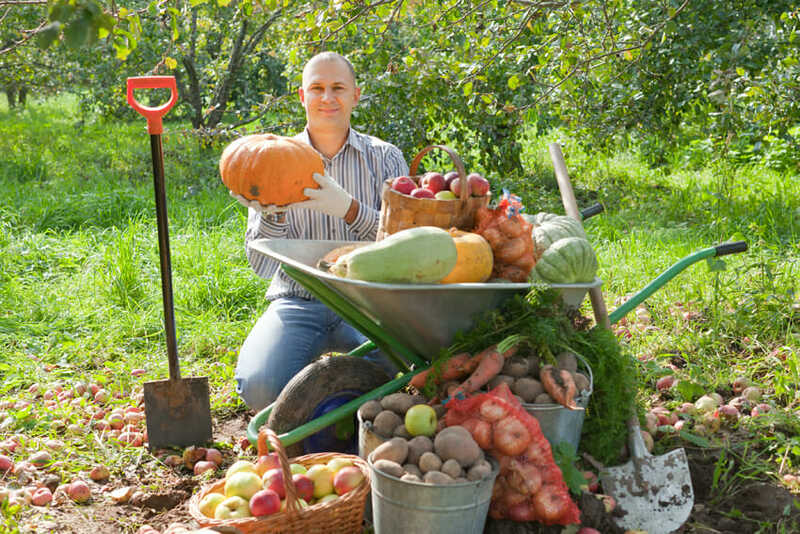 Thus when eaten with other food, fruit gets left behind and rot in the gut. This is a perfect atmosphere for unhealthy pathogens that can further wreck havoc in the body. See how you should best combine food. If your plan is to burn fat, but your diet doesn’t include the mighty spices, then you are missing out on a big chance to lose weight faster and easier. Why? Your food will become more delicious for zero calories, sugar or sodium. Why is the taste of food important? A wide range of studies shows how taste and flavor impact our food choice, our diet plan, and weight loss program. Spices can also significantly boost metabolism, which is another reason why they are necessary ingredients in diets. And which spices can help you lose weight according to science? 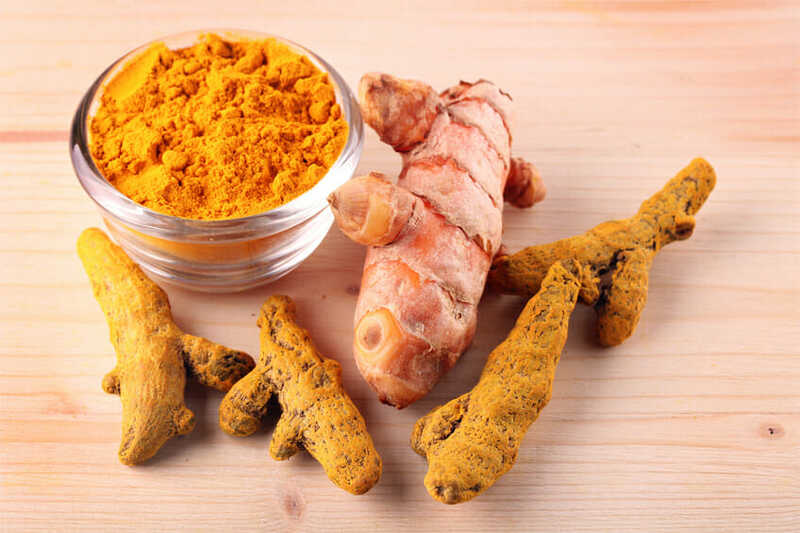 Turmeric, a powerful bright yellow spice, can help you burn more fat because of the mighty compound curcumin that is altering the composition of fat cells in the body. You can add it to sauces, soups, and salad dressing to get a boost in fat burning. Turmeric is also a good source of iron, and manganese, and vitamin B6. Chili peppers, of course. The powerful compound that makes peppers hot, capsaicin, can speed up your metabolism, according to a study. The study explains that capsaicin activates the sympathetic nervous system, and thus the effect on metabolism lasts more than 4 hours after eating. Cayenne pepper, the “warming” spice, acts similarly to turmeric, raising body temperature and boosting metabolism. Adding cayenne to food can help you burn up to 50 calories per day. Another study showed that people who consume red pepper with every meal experience increased feelings of fullness and fewer cravings. Thus, cayenne pepper can also suppress your appetite, which can help you decrease your calories intake. Cayenne pepper contains Vitamin A and can be an excellent pain reliever. It also reduces cholesterol. How to include cayenne peppers in your diet? Start with homemade salad dressing or dips. Cumin is a favorite spice for salad dressings, dips, and soups, although it has a rather specific taste. If you are not using cumin in your diet, here are good reasons why you should start: one spoon added to a meal per day can help you to burn up to three times more body fat, according to a study. The conclusion? Add cumin to at least one of your daily meals. Black Pepper does not only help you to burn fat, it also blocks the formation of new fat cells. The compound responsible for these fat-burning properties is piperine, according to a study published in a Journal of Agriculture and Food Chemistry. Piperine also reduces fat levels in the bloodstream, and shows many benefits to heart health, along with great antioxidant properties. How to add black pepper to your diet? Try adding it to egg and cheese dishes. Yes, making meals takes time, but would you rather make your own meal from fresh ingredients or eat a frozen dinner? If you prepare food, you will decrease the calorie intake and provide your body with a metabolism boost. Although a food label might not contain the word “sugar” it doesn’t mean it isn’t there. Just consider the following: fructose corn syrup, brown rice syrup, honey, invert sugar, or sucrose – these are all names for sugar. In fact, any word that is ending in “-ose” is another word for sugar. Thus, the truth is that you are probably eating more sugar than you are realizing, or want to. According to the American Heart Association, the average person takes in 22 teaspoons of sugar a day. This is disturbing because it is more than three times the amount suggested. The problem with hidden ingredients can be worse because for some reason sugar is added in food that does not even taste sweet like sauces or bread. “Reading food labels can increase one’s dietary knowledge, which can be used to make healthier food choices, either through quantity or quality changes that can improve the chances of weight loss”. Many studies show how sugar and high fructose corn syrup consumption is associated with the risk of obesity, different heart diseases and even increases the risk of type 2 diabetes. 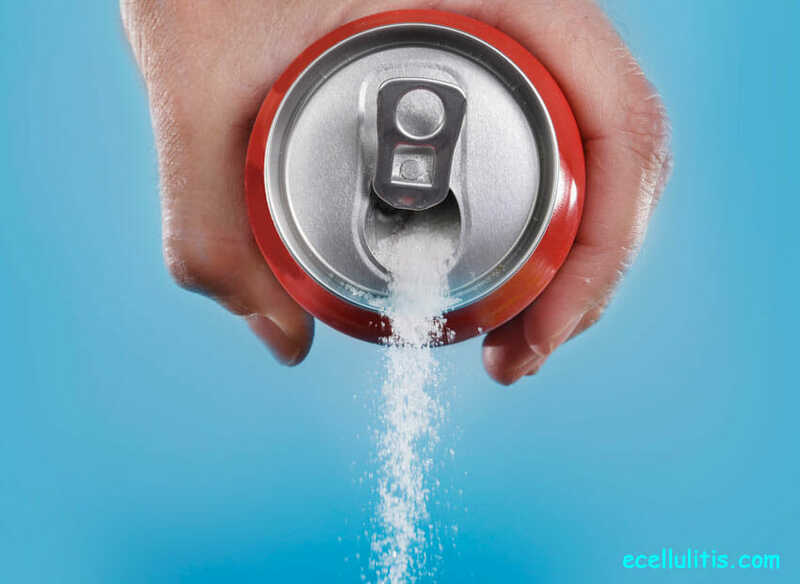 “Higher consumption of sugar-sweetened beverages is associated with a greater magnitude of weight gain and an increased risk for development of type 2 diabetes in women, possibly by providing excessive calories and large amounts of rapidly absorbable sugars”. Learn more about the food labels. 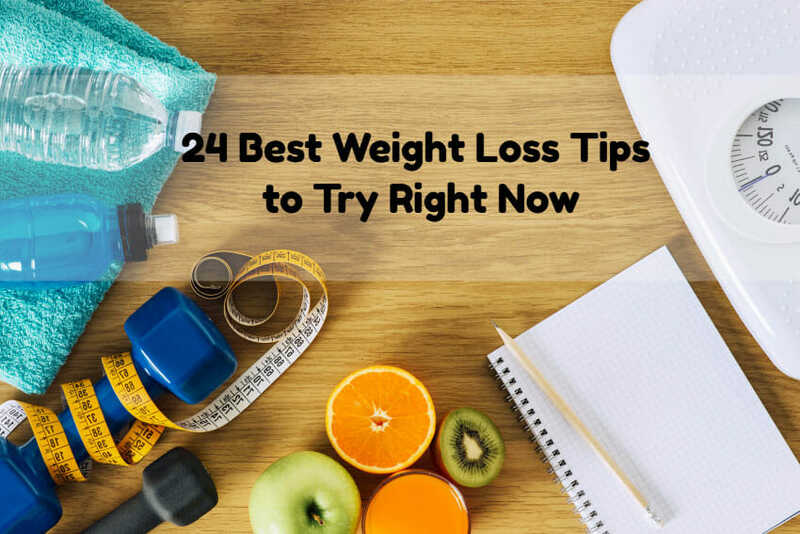 This should not come as a surprise because if you are dedicated to your diet plan you will do your best to keep track of what type of food and how much you are consuming. When you write down every bite you are more accountable and more aware of the nutritional value of food. “The more food records people kept, the more weight they lost. Those who kept daily food records lost twice as much weight as those who kept no records. It seems that the simple act of writing down what you eat encourages people to consume fewer calories,” aid lead author Jack Hollis Ph.D..
As scientists explain, keeping a food diary does not have to be a formal thing. You should not stress out if you don’t write down every single detail related to your meals. 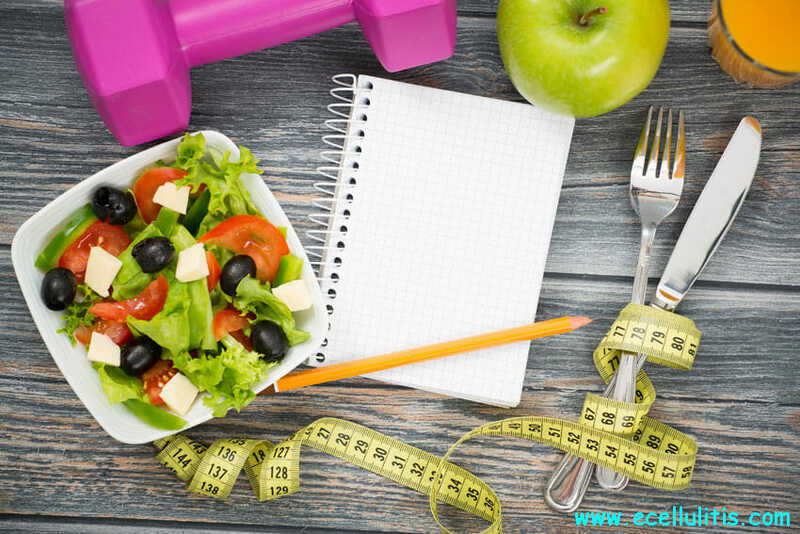 It seems that simple jotting down what you eat on a post-it note can have great benefits because this way you are becoming conscious about the quantity and quality of the food you eat. It seems you are better of with keeping up with you diet plan if you pay in cash. Paying with a credit card may lead to buying more unhealthy food, so, according to scientists, it’s better to see the cash coming out of your wallet. ”The pain of paying in cash can curb impulsive urges to purchase unhealthy food products,” explains one of the authors of the study. Women and man train differently. While strength training is very popular among men, women rarely choose weight lifting as a way of maintaining weight or even as a part of their diet loss plan. If you are new to strength training, you might feel frightened and you certainly have many questions. However, many studies show why and how weight lifting is an effective method for weight loss. And that’s not all: weight lifting boosts metabolism in a great way, and provide many health benefits. “Relatively light resistance exercises are, in fact, vigorous-intensity activities,” the researchers conclude. 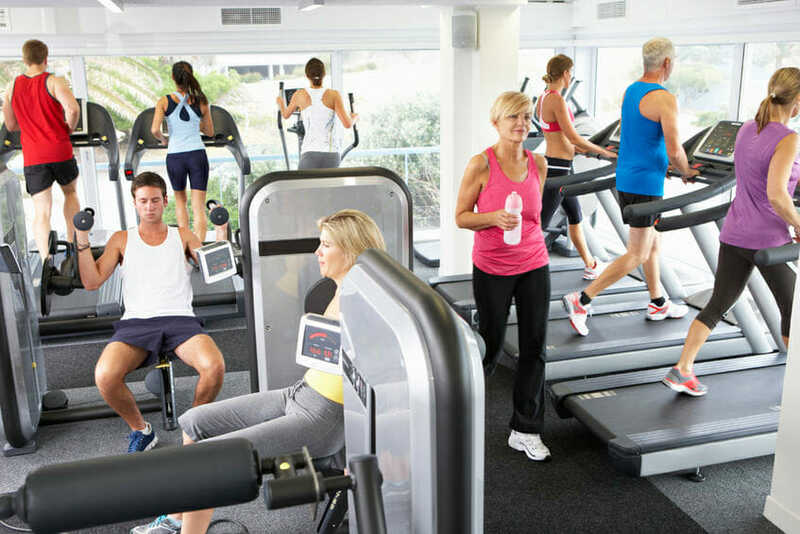 According to another study published in the journal Medicine and Science in Sports and Exercise, an intense 45-minute cardio or strength training can boost post-exercise calorie burn for 14 hours after the workout was over. It’s excellent if you have already developed a habit of exercising, but it seems you have more benefits if you exercise in the morning. Early-morning exercises can boost your metabolism more than if you are going for a run in the afternoon or at night. According to the Appalachian State University research, if you exercise 45 minutes in the morning, you can burn an additional 190 calories over the rest of the day. According to Belgian researchers and their study published in the Journal of Physiology, if you eat food high in fat and carbohydrates, and exercise before breakfast for 60 to 90 minutes, you will gain very little weight despite a calorie-rich diet. If you exercise early in the morning you will also have better sleep and you can boost your metabolism. Replace treadmills for running outdoors. A study published in Environmental Science and Technology found that people who exercise outdoors feel more energetic and optimistic. But that’s not all, varied terrain, different temperatures, and wind resistance can help you to burn more calories. This is a surprisingly good news. 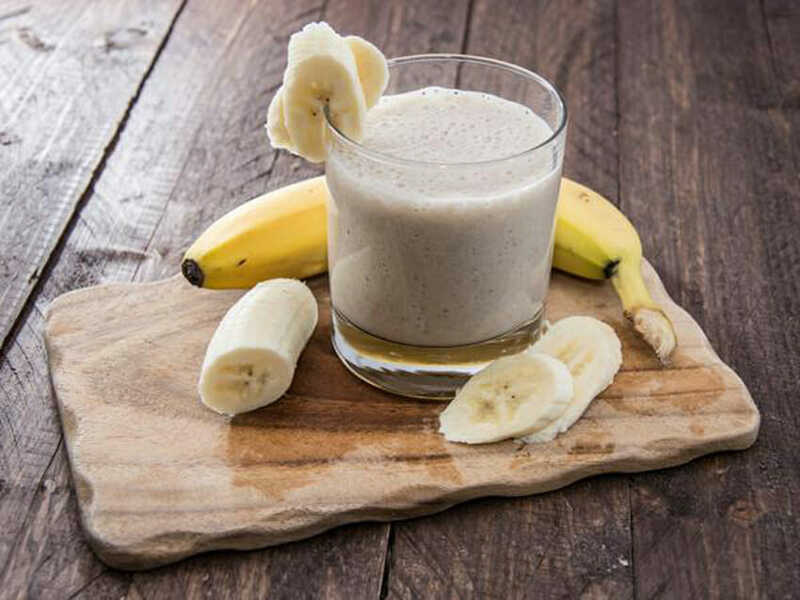 Post-workout nutrition can play an important role in weight loss plan because when you eat a mix of carbohydrates and proteins within an hour of your training, you will increase the hormones in the body that are responsible for muscle repair. The result is that your muscles will burn more energy in the repair process. What can you eat after a workout? It is good to eat quality carbohydrates: whole grains, starchy vegetables and fruits and whey powder, meat or soy as a source of protein. This is not an excuse to binge, it is a good way to build and shape your muscles. Stick with a snack of 100 to 200 calories for the best effect. If you want to lose weight more effectively, you should exercise with a friend. But it seems you can have a virtual training partner and you will lose more weight. One study done by researchers at Michigan State University found that women almost doubled their exercise duration and calorie expenditure when they have a partner to exercise with. In this study women are told that their virtual partner is slightly better than them, so they were pushing themselves harder. Another study of Oxford University suggests that endorphin may be the reason for these good results. It seems that when team members work out together, they release twice as many endorphins, and they, above all, feel good. Lunch at your desk? Not a good choice. Dinner in front of a computer screen? A bad option. We need to eat in a peaceful, undistracted environment where we can focus on the food we eat. Why? You would be amazed at how many additional calories you consume when you are eating and trying to perform other mental operations. Or, simply when you focus on other activities. According to a research from Cornell University’s Food and Brand Lab, activities such as watching TV distract your attention away from how much you’re eating that makes you less likely to notice when your body sends you signals that you are full. “More stimulating programs that are fast paced, include many camera cuts, really draw you in and distract you from what you are eating. They can make you eat more because you’re paying less attention to how much you are putting in your mouth,” explains one of the researchers. Moreover, according to a study in Psychological Reports, when we eat in a relaxed environment, we are consuming 18% less food than when we are surrounded by things that trigger anxiety. Stress makes us feel uneasy and cranky. The stress hormone cortisol can make us hungrier and drive cravings for junk food. A study from Ohio State University study showed that stress may cause the body to burn fewer calories. Slow eating has many benefits: better digestion and hydration and greater satisfaction with meals. Speed eating can have many disadvantages, weight gain is only one. 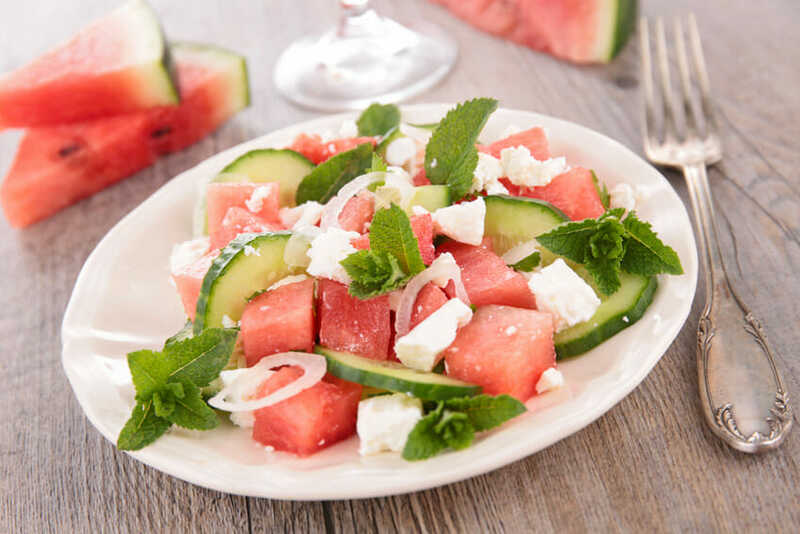 fast eaters consume 3.1 ounces per minute, chew less and take larger bites. In another study, scientists found out that when women eat quickly, they consume 646 calories in 9 minutes. When they eat slowly, they consume 579 calories in 29 minutes. Speed eating also greatly influence on obesity. Scientists examined the eating habits of 3,000 people and published their results in the British Medical Journal. The findings showed that fast eaters were 84% more likely to be overweight. “If you eat quickly you basically fill your stomach before your gastric feedback has a chance to start developing – you can overfill the thing”, one of the authors explains. But the good thing is that the problem with speed eating is learned behaviors, and could be reversed. Dieting can be hard, but those who want to lose weight should chew more slowly not only because they will intake fewer calories, but also because it’s crucial to maintain your digestive organs healthy. Before you eat, have a big glass of cold water seems to be beneficial for weight loss. We all know how keeping your body hydrated is important, but it appears that when you are thirsty you crave for food. In a word, dehydration makes you want to eat food high in sugar content. One study found that drinking cold water before a meal increases metabolic rate by 30% for an hour. The conclusion? Drink water before you eat. If you are still hungry, enjoy your meal. Our senses play an important part in our eating habits. We can be easily triggered by the look and smell of food. It seems as if almost everything around us can evoke our appetite. Thus, the size and color of plates can play a surprisingly big role in how much food we are going to eat. Researchers from Cornell University found that a low color contrast of plate and food, for instance, pasta with red sauce on a red plate, people serve 22% more from a buffet. On the other hand, smaller plates can help people to eat fewer calories. Sleep is mandatory if we want to maintain our optimum health. From nutrition and regular exercising to health and general well-being, a good night pf sleep impacts on our body and mind in numerous ways. “Sleep restriction boosts a signal that may increase the hedonistic aspect of food intake, the pleasure, and satisfaction gained from eating. Sleep restriction seems to augment the endocannabinoid system, the same system targeted by the active ingredient of marijuana, to enhance the desire for food intake,” explains Erin Hanlon. “Cutting back on sleep, a behavior that is ubiquitous in modern society, appears to compromise efforts to lose fat through dieting. In our study it reduced fat loss by 55 percent,” said study director Plamen Penev, assistant professor of medicine at the University of Chicago. If you skimp on sleep, you increase the risks of developing type 2 diabetes. You can also be under much stress and increase the risk of depression. Learn more why sleep is crucial for our well-being. Science will always try to find new solutions for weight loss. It’s crucial to remember that these tips will not necessarily work for everyone. Some tips might help, and others might not. The part of the solution is to know your body and understand your organism and emotions.